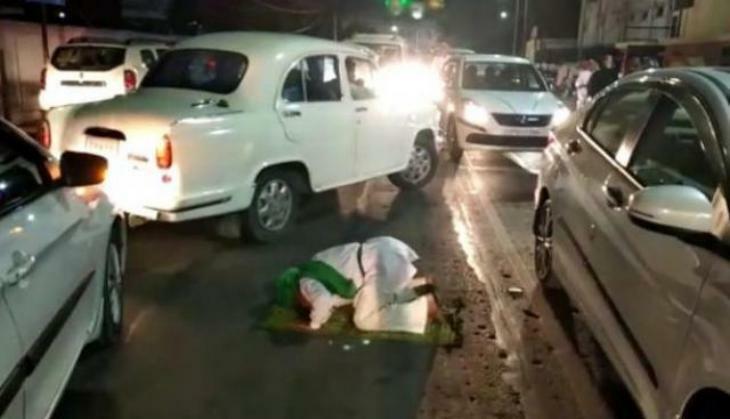 The Uttar Pradesh police has issued a notice to the firms and MNC’s working in the Noida that employees cannot offer Namaz at public space and if it happens, the companies will be liable. Companies in the Noida circle have been handed over a notice by the administration which has made clear that employees of the respective should not be allowed to offer Namaz at public spaces like park, roads etc. and if something of this sort happens, the companies will be solely responsible. 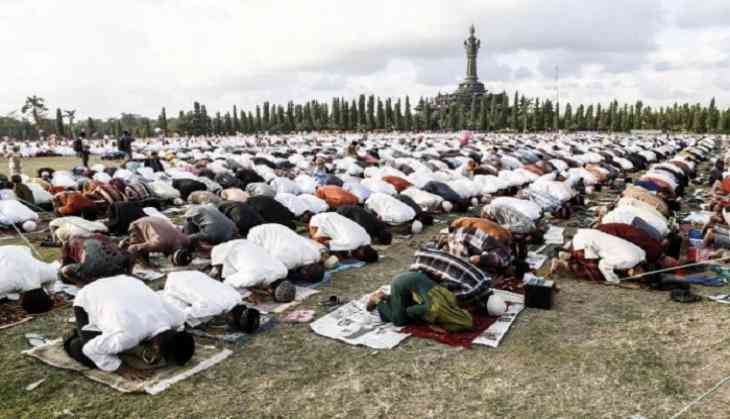 Earlier, the people have made an appeal and requested to the city magistrate to offer Namaz in the parks but it was straightaway declined by the administration. As per the Sector 58 police station, the companies located in the area would be accountable if any employee (Muslim) is seen praying at the public space and the employees are specifically asked to offer their Friday Namaz at the mosques, Idgah or in the premises of the office during the working hours.